Happy Friday from a charming, candlelit “Secret Garden” in Avalon or modern-day Glastonbury, England. I’m writing to you on a drizzly morning relishing some proper fall weather before I head to the legendary Chalice Well. My heart is heavy with the seemingly endless stream of natural disasters, violence and misogyny abounding. Needed some proper perspective, so I came here on a spiritual pilgrimage to reconnect, realign and remember what is true – we are here to serve, protect and uplift one another. Please keep reaching out to those in need and ask how you may serve…and ACTIVATE. Prayer is not enough. As yogis, we know our highest call is to turn our prayer into ACTION. 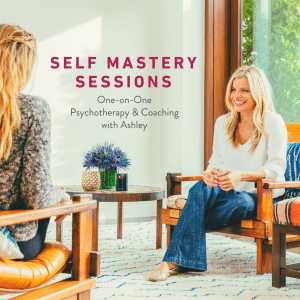 With this in mind, I’m excited to share a clip from my recent interview for the Yoga Is Online Festival: Yoga for Shadow Work & Self-Confidence . Shadow work is true transparency. We have to own our sh*t fully – all the good, bad and ugly – to truly change the world. When you embrace the full spectrum of who you are, your full emotional reality — YOU ARE FREE. Watch this super short video to learn the #1 key to build indomitable self-confidence. I hope this video helps you see how shining the light on your shadow builds authentic, unwavering self-confidence. Learn the science behind the power of being witnessed by our community or kula and why it is paramount to our healing. 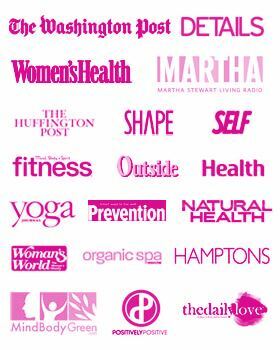 Join our YOGA IS online community! I am honored to contribute to this annual gem. 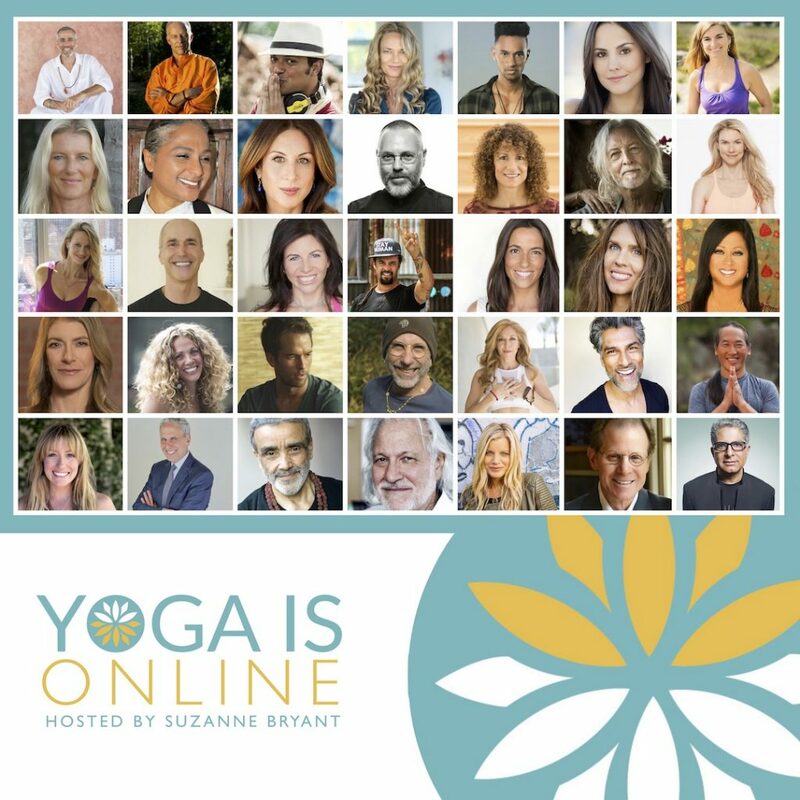 Get one full year access to the New 2017 Yoga IS Online Festival and the entire Yoga IS Online library of teachings all in one place! Get one full-year access to the New 2017 Yoga IS Online Festival and the entire Yoga IS Online library of teachings including: 60+ new classes from 30+ new teachers, PLUS hundreds of yoga & meditation with the world’s leading yoga teachers and wellness luminaries. 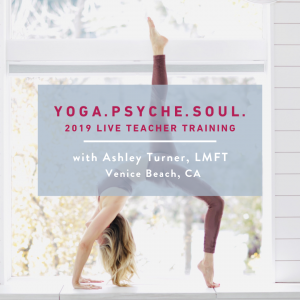 BONUS: Classes with Bob Roth, Dr. Dan Siegel, Yogarupa Rod Stryker, Alan Finger, Seane Corn, Shiva Rea & “Understanding the Science of Yoga” with Deepak Chopra.